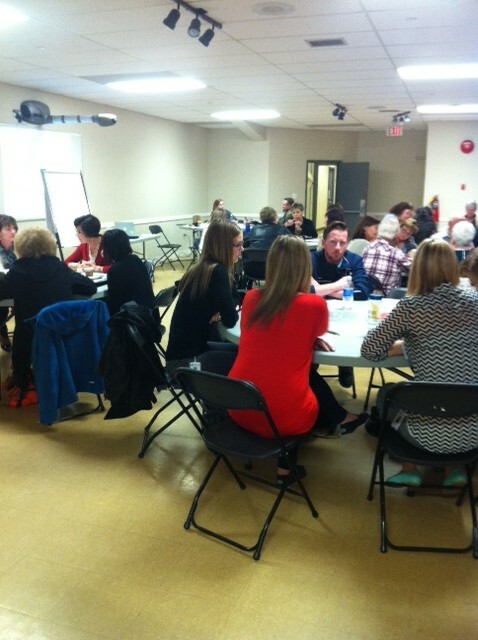 Continuing Care in the Bonnyville Area: For Today and Tomorrow was held at the Bonnyville & District Centennial Centre on May 6, 2015. The event was organized by Sandra Woodhead Lyons (ICCER), Emily Dymchuk (ICCER), Lars Hallstrom (ACSRC), Anne Tucker (AHS), Terri Woytkiw (AHS), and Tracy Smith (AHS). 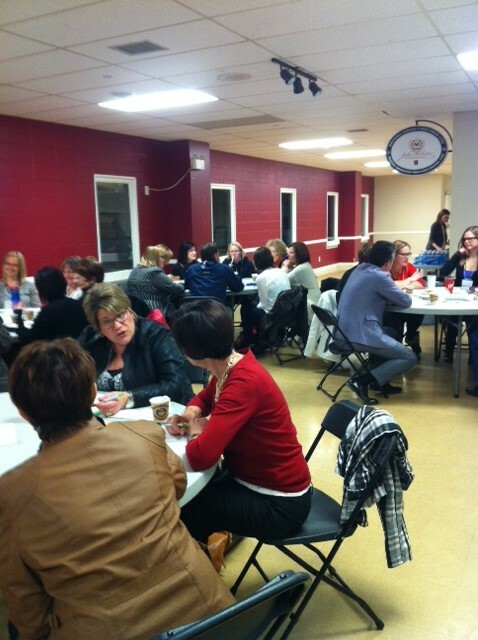 Attendees included representatives from the Bonnyville, Cold Lake, Elk Point, Glendon, and St. Paul communities.